Dollywood and Splash Country are minutes away. Enjoy dinner and a show at Dixie Stampede. This is the newest attraction with interactive exhibits. Everything appears to be upside down. 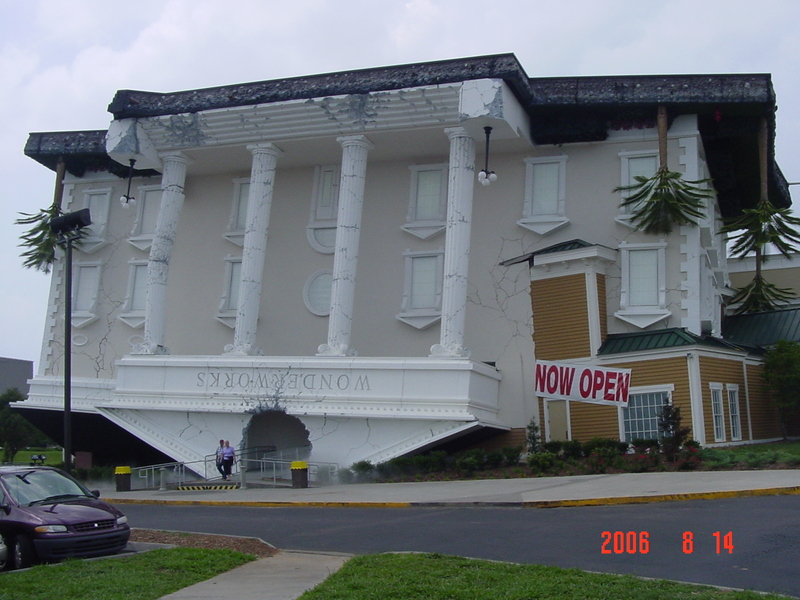 NEW in Pigeon Forge for 2010 - World's largest permanent Titantic Museum attraction.